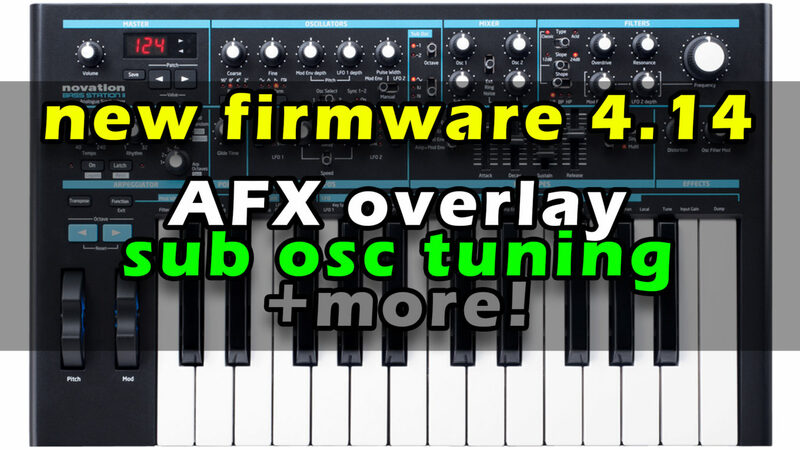 A quick run through the new firmware 4.14 for Bass Station II. This is a massive update and best of all it is free! I thought the last firmware update was huge – this is even bigger! So yeah – This is my quick and dirty look at the firmware update – only hours after it was released. We all now need to go and play with this amazing synth and let it all sink in what they’ve just given us!!! Seriously awesome stuff Novation!